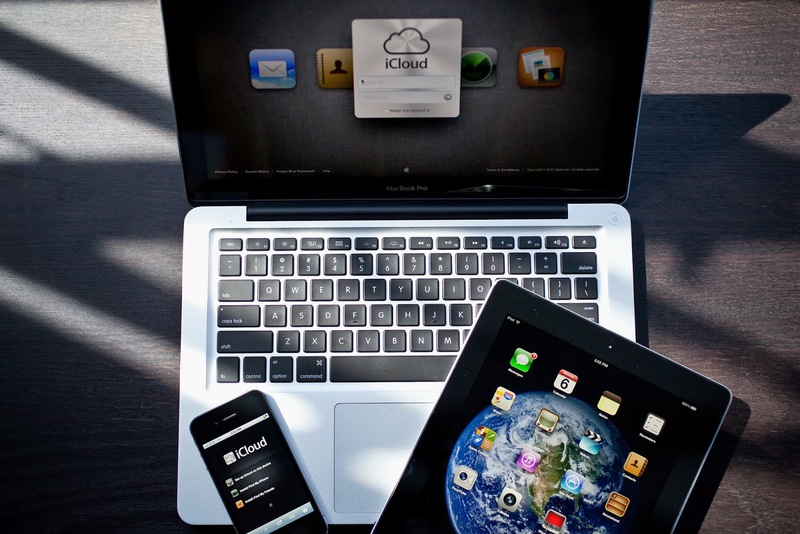 6 Reasons Why You Shouldn’t Travel Without Your Apple Device! With the modernization of this age, there is no stopping an individual to travelling more and carrying less. With the ingenuity that comes with Apple’s brand name, you can never go wrong with the functionality of your purchases. Whether an iPhone or an iPad, these mobile devices can be more than just a handheld device but also a travel partner that might be able to save your trip. Get into your hotel or find the best places to dine, relax and play with several apps available to serve as your local tourist guide. You will be directed to the city’s finest places from the luxurious ones to the affordable ones. Be in the knowledge of the best party sites and spin the roulette at some online casino with The Entertainer and Wikitude app. You don’t need to worry about leaving without an itinerary or a planned day trip because your phone can help you get around with just a click. Get live feed of the city traffic and the best route to take with apps that will turn your phone into a GPS device. Waze is one of the best GPS app you can download for real time traffic feed wherever you go. You can also get working with Google Maps and never get lost again should you decide to travel by foot. Download your favorite movies, music, games and books all in one device. You can shut the rest of the world while waiting to board the plane or when your seatmate becomes too annoying not to ignore. You can go into a new world with a set of ebooks, get lost in the top grossing films or connect your soul with your favorite music. For whatever way you choose to use your Apple device, one thing is for sure, you can never get bored with long flights and road trips with thousands of applications to entertain you. What is a trip without photos to keep memories tangible? Both iPhone and iPad can be used to capture the beauty of another world but be sure to use natural light as this makes your photos look as breathtaking as the view you captured. If you plan on travelling somewhere outside of your country, you need to know how much every penny you have costs. XE Currency Converter comes in handy to help you budget the amount you carry with you and track every dime spent on your trip. You will be able to see the value of your country’s currency in comparison with the rest of the world thus, helping you plan your trip financially. With the power of the internet, your device can set up your schedule and book flights to and from your destination. You can rent a cab and expect it in an instant without the hassle of whistling and waving on the curb. You can also make last minute changes with your booking if you decide to do more before you leave. Travelling can be both fun and stressful. Going somewhere that is new and unknown to you is sometimes scary but with handy devices to keep you updated and informed, you should shrug off whatever worries you and enjoy the journey ahead. Your trip will be a rather pleasurable one when you stash your device with all the necessary apps to keep you entertained and well-informed. All the facts you need is right at your fingertips and you can access all these with Apple’s innovative products, so never fly without the company of your most trusted gadget.